1)Luk 5:21 And the scribes and Pharisees were having an argument, saying, Who is this, who has no respect for God? who is able to give forgiveness for sins, but God only? 1. ↑ Luk 5:21 And the scribes and Pharisees were having an argument, saying, Who is this, who has no respect for God? 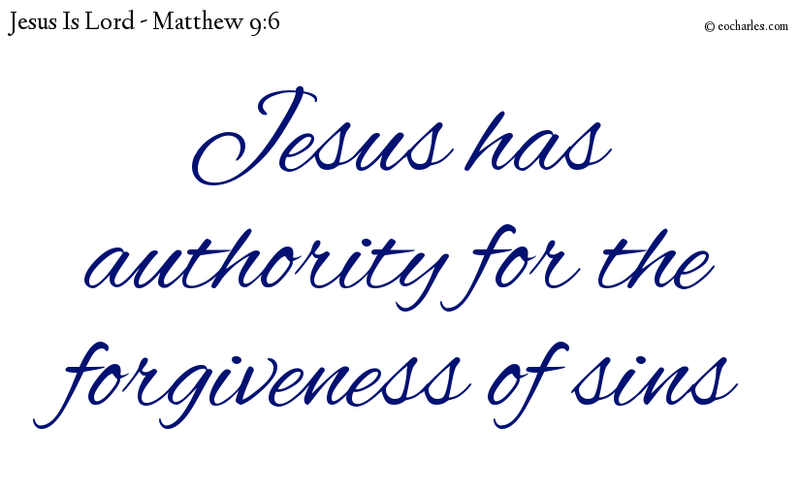 who is able to give forgiveness for sins, but God only?